Jazlowiecki & Jazlowiecki gladly accepts referrals. Please contact Managing Partner Edward Jazlowiecki directly to discuss a potential referral. All initial evaluations and consultations are 100% free. 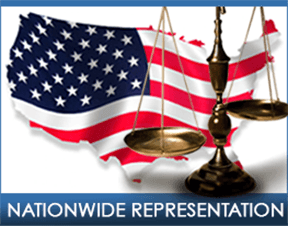 If your legal matter is determined to fall outside the numerous jurisdictions of our Firm’s licensed attorneys, or if the legal issue is beyond the Firm’s practice areas, Jazlowiecki & Jazlowiecki can assist in referring your case to one of our accomplished and reputable affiliate attorneys. *All referral fees shall be in accordance with the Connecticut Rules of Professional Conduct.